On the heels of the runaway success of the newly-launched current-gen video game consoles like the PlayStation 4 and the recent resurgence of Nintendo’s Wii U console, the video game industry is booming. Nothing could be further from the truth as current revenue data and industry trends show that video games are big business, and that business is being done with mature adults. Just a generation ago video games were partly marketed to mothers who ultimately made purchases on behalf of their kids. In recent decades, a demographic shift has occurred as a result of those same kids maturing and continuing with the hobby of “gaming” or consuming video games for entertainment purposes. The result is that the video game industry no longer has to filter its message through parents and can now direct their efforts directly to their consumers. This has led to a vast influx of finance being pumped into the industry over the past ten to fifteen years. Additionally this same generation of video game consumers has begun sharing their love of gaming with their children who themselves are now old enough to enjoy video games. It is a common occurrence now that many households have two distinct generations of video game consumers in the same household. In 2014 it is not uncommon to see separate and distinct stacks of video games, and sometimes separate consoles in a single household for mom, dad, and each kid. This is vastly different from the video game industry in the late 1980s and early 1990s. This is vastly different from the video game industry in the late 1980s and through the 1990s. This was especially true in the largest video game market in the world, the United States. In the United States in the mid to late 1980s video games earned their reputation as children’s toys in part due to the well-documented Atari 2600-enduced video game crash. It was at that time that many adults simply became bored with an industry that failed to grow with them due to a general lack of quality control and market restraint. As Atari flooded the market with a plethora of sub-par and sometimes completely unplayable games, teens growing into adulthood turned to other mediums for entertainment. It is important to note that in countries in Europe and Asia that did not experience a video game crash in the mid to late 1980s, or at any other time for that matter, the perception that video games are children’s toys is not nearly as prevalent. The current thirty-something male or female never experienced this type of industry failure following Nintendo’s resurrection of the industry in the early 1990s. 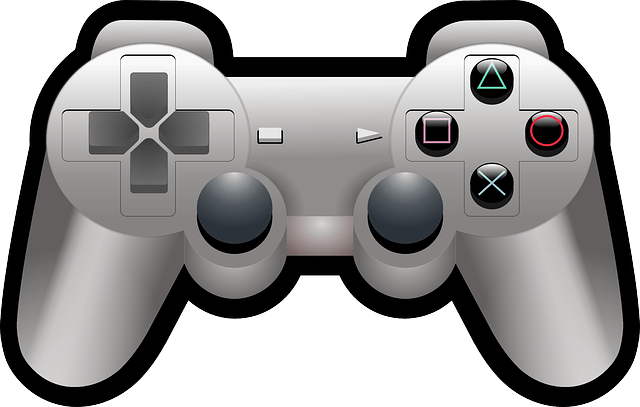 Video game technology and overall quality has continued to improve from one console generation to the next, and as such, a far smaller percentage of Americans currently in their thirties left the hobby as they matured into adulthood. The end result is that the video game industry is currently generating nearly $100 Billion in annual revenue, and is predicted to eclipse $100 billion in global, annual revenue by a significant amount in 2015. In 2013 the average video game purchaser was 35 years old, just a 4 year difference from the average player (31). Industry sales are no longer being driven by parents buying for kids. When you add to this to the fact that in the United States alone, consumers spent $21.35 Billion in the video game industry in 2013, you begin to realize that this market has grown up; and many business professionals are missing out on this industry by writing it off as child’s play. Video games are big business, and that business is increasingly being done with mature adults with their own homes, jobs and families. We are thrilled to welcome Mr. Corey Buckner as one of our premiere guest bloggers. Mr. Buckner is Founder & CEO of Colexions, host of Versus, and Marketing Director for LSK121 Oral Prosthetics. 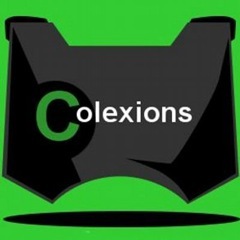 You can finder Corey on Twitter at @colexions or online at http://colexions.com. Life is not a rat race. It’s a personal best marathon. Kay is a professional consultant dedicated to improving organizations by improving the performance of its people at all levels within the organization. You can follow Kay on twitter at @kaylackey and her blog at Conversation with Kay. 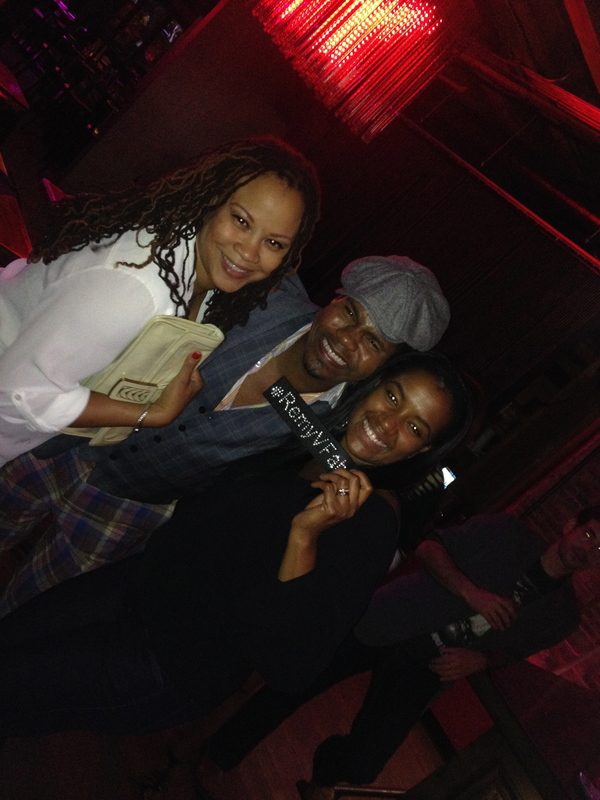 Congratulations to Chris Curse on a Successful Client Appreciation Event! Think about all of the services you patronize. How many of them actually take the time to express how much they appreciate you as a client (with cocktails and horderves no less). That is exactly what Mr. Curse did. 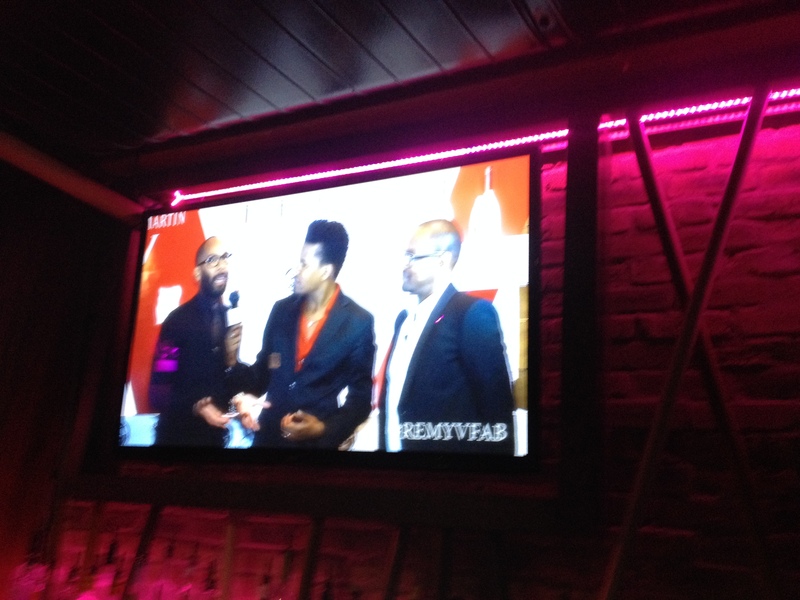 He hosted a successful client appreciation event at Nouveau Tarvern located in downtown Chicago. 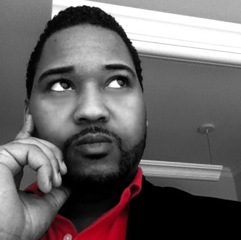 Chris is a Style Consultant and Owner of Chris Curse and Co. If you are looking to enhance your professional persona, personal style, and unique beauty, Chris Curse may be the consultant for you. Chris is available for private consolations. CLICK HERE for more information.